Spectu POS is the highest version of the electronic menu, which allows you edit menu and receive orders directly in point of sale system. Spectu POS contains a open API which allows connection with third-party application. In present Spectu comunicate with POS POSLavu, the American system with more than 3000 installation around the world, Septim , European POS system from ASW Systems and Oberon, POS and accounting software from Slovakia. 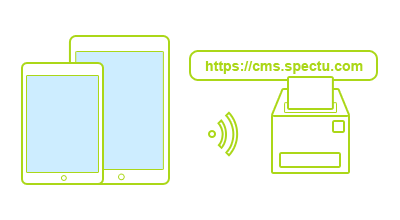 We developed Spectu CMS for customers who don’t have a POS system compatible with Spectu or for those of you who don’t want to spend hours with desktop applications obsolete POS systems and looking for a simple and inovative solution. Spectu CMS contains full version Spectu for iPad connect with our Cloud based application CMS instead of POS system. Because of Cloud based platform you are able to log in comfortably via web browsers from your notebook or mobile phone. Spectu table installation is world unique technology. 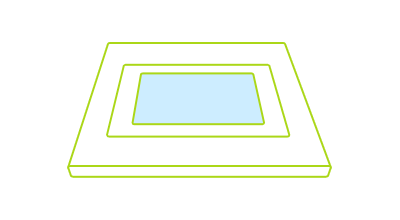 Our know-how is special Spectu Glass which covers entire display of iPad and preserves 100% of original sensitivity. 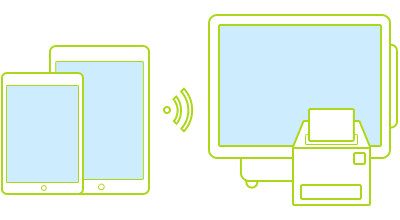 Spectu glass support multi-touch, which customers will appreciate especially for gaming and web browsing. This technology provides your customers a truly unique experience.